Who is Jaymes Vaughan, partner of CBB’s Jonathan Bennett? 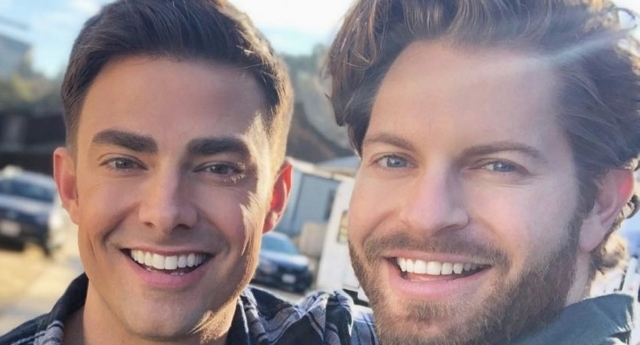 When Jonathan Bennett enters the Celebrity Big Brother house on Monday (January 21), he will be put under the microscope by millions of viewers—but at least one person, his partner Jaymes Vaughan, will be cheering him on no matter what. After the actor famed for his role as Aaron Samuels in Mean Girls came out in 2017, he also revealed that he was going out with Vaughan. Bennett, who recently starred alongside Alexa Penavega in the 2018 Hallmark film Christmas Made To Order, wrote: “I love you babe” in the caption of an Instagram post showing the couple in Halloween outfits. But who is Vaughan? He first came to our attention when he competed on season 21 of CBS’s The Amazing Race, in 2012. Along with his fellow Chippendales dancer and best friend James Davis, the pair came second on the show, which was enough to launch Vaughan’s career to new heights. After appearing on Access Hollywood and hosting the Billboard Music Awards‘ red carpet show, Vaughan was ready for his own long-term hosting gig. 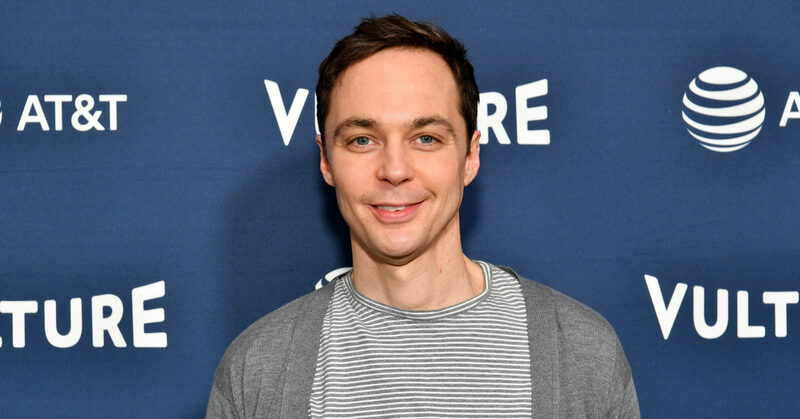 He has regularly appeared on The Talk alongside stars like Josh Duhamel and Anna Faris, and co-hosts entertainment show Celebrity Page—of which he has now filmed more than 470 episodes. What is Jonathan Bennett’s relationship like with Jaymes Vaughan? It seems extremely good as of Sunday (January 20), when Vaughan posted an Instagram photo of Bennett kissing his pouting boyfriend on the cheek against a serene background. Referencing his sad expression, Vaughan continued: “The look on my face says it all. Not happy to see him go but excited for him to have an adventure. “One of the last kisses I got before he went into the Celebrity Big Brother House last week. But the good news is we all finally get to see him tomorrow night when the show starts airing on CBS. “And I can promise you, ain’t nobody more excited to see his face than me,” he added. Who is Jonathan Bennett, boyfriend of Jaymes Vaughan? 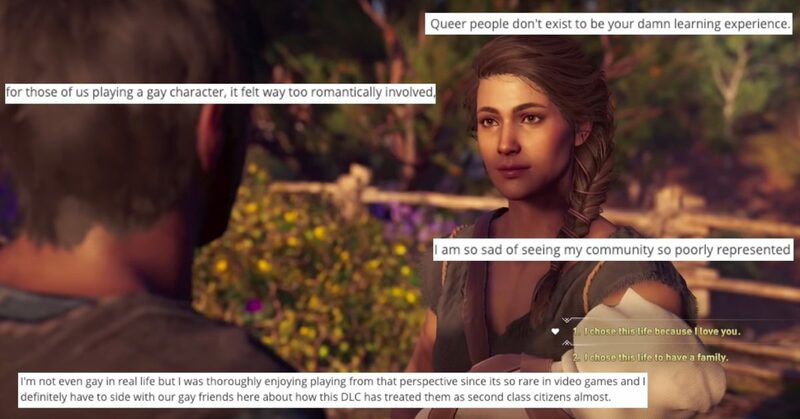 Bennett, 37, came out as gay in October 2017, delighting his fans. Bennett, who was revealed as being part of the US Celebrity Big Brother 2019 cast by CBS earlier this month, played Aaron Samuels in the hit 2004 film Mean Girls, opposite Lindsay Lohan. As well as this masterpiece, Bennett has also starred in Lovewrecked, Cheaper by the Dozen 2 and The Last Sharknado: It’s About Time. The star, who was born in Ohio, most recently caused a stir when he appeared in the music video for Ariana Grande’s “Thank U, Next,” reprising his role as Aaron Samuels. Who is Celebrity Big Brother season 2 star Jonathan Bennett?